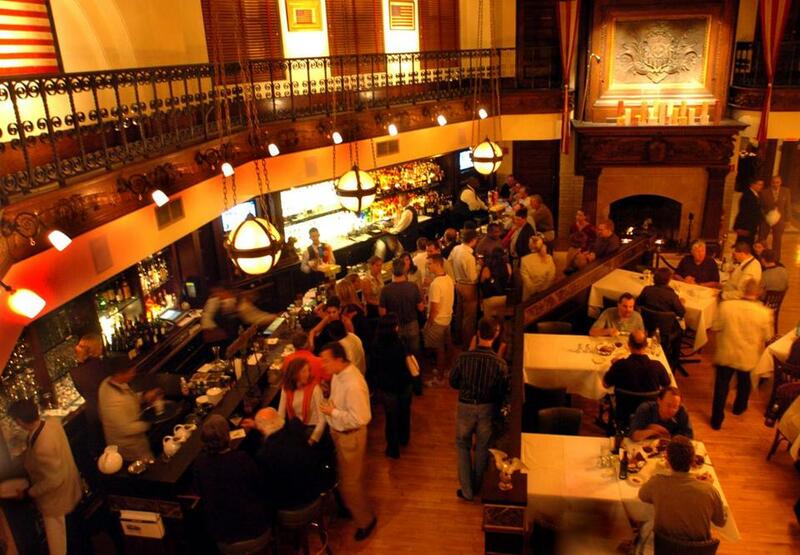 As many as 500 customers can dine at one time across Smith & Wollensky’s three floors. Smith & Wollensky will soon be taking down its banners from the Castle walls, ending a nearly 15-year run as a fixture in the Back Bay dining scene. 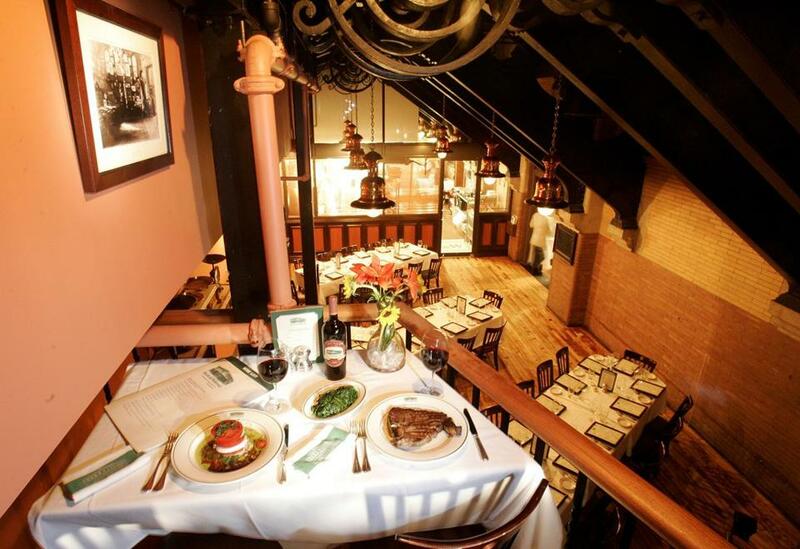 The Medford-based steakhouse chain plans to close its high-profile restaurant on Arlington Street this summer, focusing instead on a new location in downtown Wellesley and its other Boston restaurant overlooking the Fort Point Channel. Smith & Wollensky president Michael Feighery said the company reevaluated its local space needs with its 15-year lease coming up for renewal at the Castle building, a former armory in Park Square, and concluded it needed only two restaurants in the Boston area. Remaining at the Castle would have also required the company to invest in renovations there, he added. The suburban location in Wellesley represents a different venture for the group. If successful, it could serve as a model for expansion in other markets, particularly Chicago and Miami. Smith & Wollensky is leasing the former Blue Ginger space in Wellesley, a much smaller venture than the 26,000-square-foot Castle restaurant, where as many as 500 customers can dine at one time across its three floors. The Wellesley restaurant will have 250 seats, plus a patio, and should be open within a few weeks, in time for the peak college graduation season. Feighery said the 50 or so workers at the Castle restaurant will be offered jobs at other Smith & Wollensky locations. Much has changed in the city’s restaurant and hospitality scene since Smith & Wollensky first opened in the Castle. The center of gravity has shifted toward the Seaport as restaurants and hotels followed the Boston Convention & Exhibition Center’s opening in 2004, and old parking lots were converted to offices and luxury apartment complexes. Smith & Wollensky opened its Atlantic Wharf location near the Seaport in 2011. While the Castle location continued to post solid revenues, Feighery said a third restaurant in the Boston market was probably one too many. Luz said he wouldn’t be surprised to see other urban-oriented restaurant groups follow Smith & Wollensky out to the Boston suburbs. Remaining at the 26,000-square-foot restaurant would have required the company to invest in renovations. It is focusing on a smaller venture in Wellesley.